The Chevening Community Volunteering and Outreach Programme aims to support, encourage and document Chevening Scholars' engagement with their UK communities throughout their time in the UK. The programme provides scholars with the opportunity to volunteer in both one-off projects, and long-term engagement with selected organisations. This allows scholars to increase their understanding of community outreach approaches in the UK and see how they are applied and delivered by organisations in the UK. You may find that there are plenty of volunteering opportunities provided by your university or students’ union. Chevening also offers a number of volunteering opportunities throughout the year and you should check our website and Scholargram for updates. You may find other volunteering opportunities through the National Council for Voluntary Organisations or through any local charity or organisation. 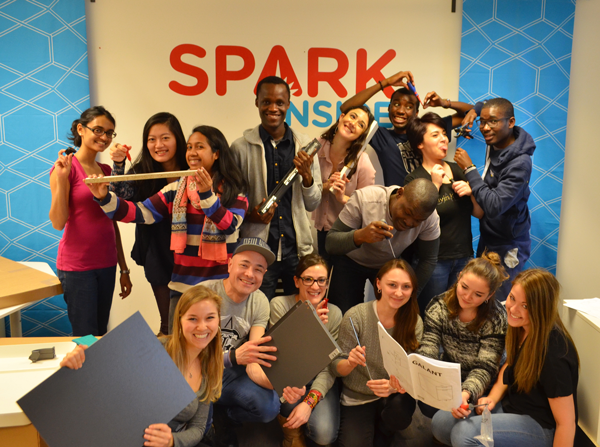 If you still cannot find what you’re interested in then why not seek support from your university or students’ union volunteering service to start up your own project. 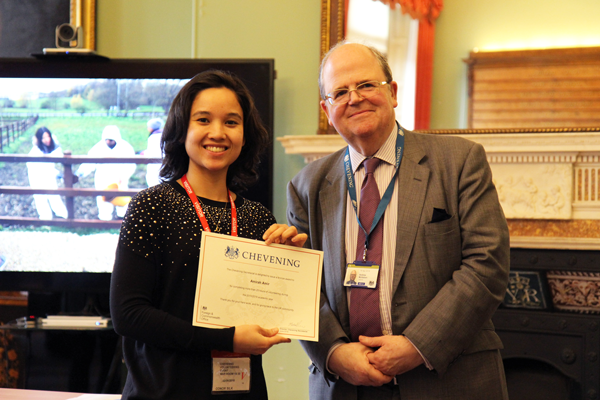 To recognise the efforts of Chevening Scholars who volunteer while in the UK, we are reopening the Chevening Volunteering Log for 2018/2019 - an online form that allows you to record details of your volunteering. This year, we are challenging all scholars to complete at least 35 hours of volunteering in honour of Chevening’s 35th Anniversary. 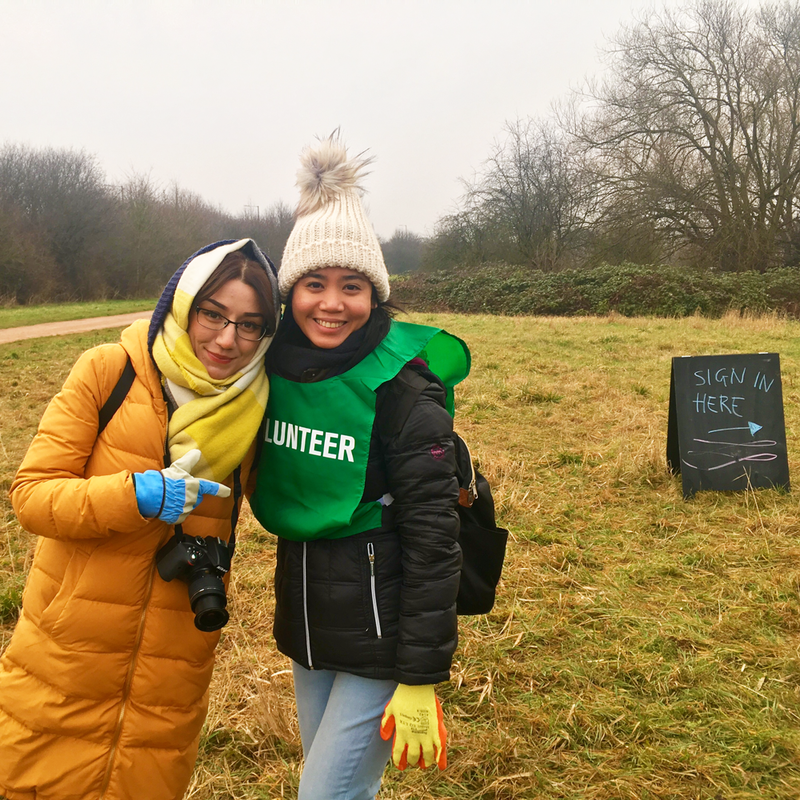 Volunteering is defined as an activity that involves spending time, unpaid, doing something that aims to benefit the environment or individuals or groups other than (or in addition to) close relatives. If every scholar completes the challenge, your cohort will have contributed over 63,000 hours of volunteering this year! At the end of the year a celebration event will be organised for those who have contributed the most to volunteering activities throughout the year. Scholars can also work towards different level awards based on the total number of volunteering hours accumulated over the course of the academic year. There’s no obligation to earn one of these awards - we want to hear about any and all volunteering, no matter how big or small. If you've been volunteering, make sure you fill out the log each time you do so. The idea of the log is to record your volunteering on a day-by-day basis, so please keep it up to date and do not make multiple days’ worth of volunteering as one entry to the log. You will be automatically emailed to confirm your submission; please save these emails to keep track of how many hours you have logged. We will not be able to provide you with an accurate total until the log has been closed and the hours have been verified.Please complete the form as fully as possible each time and if you have any queries, email us. The Volunteering Log for 2018/2019 scholars is now open and will close on Thursday, 16 May 2019. In addition to recognising scholars who have dedicated many hours to volunteering, we want to celebrate those who have gone above and beyond in their volunteering efforts. Scholars who have shown great leadership and dedication throughout their volunteering, and who have made a significant impact on their beneficiaries, will be invited to take part in a panel discussion at our volunteering awards ceremony in June. We will specifically recognise scholars who have dedicated themselves to the environment or to their local UK community. Make sure to log your hours so that Chevening has a record of the time you’ve given, and can celebrate your efforts with this special recognition. Remember, if you have taken part in volunteering and you would like to share your stories, photos, videos and more, send them to your programme officer. We love to hear about the incredible things you get up to, and your work will hopefully help those in need, and encourage others to follow in your footsteps. Please remember to consider the rules of your visa when you take on volunteering. If you are unsure about how the working conditions of your visa are affected by your volunteering, contact your programme officer as soon as possible.